A recent Stanford study found scientific correlation between music and personality. 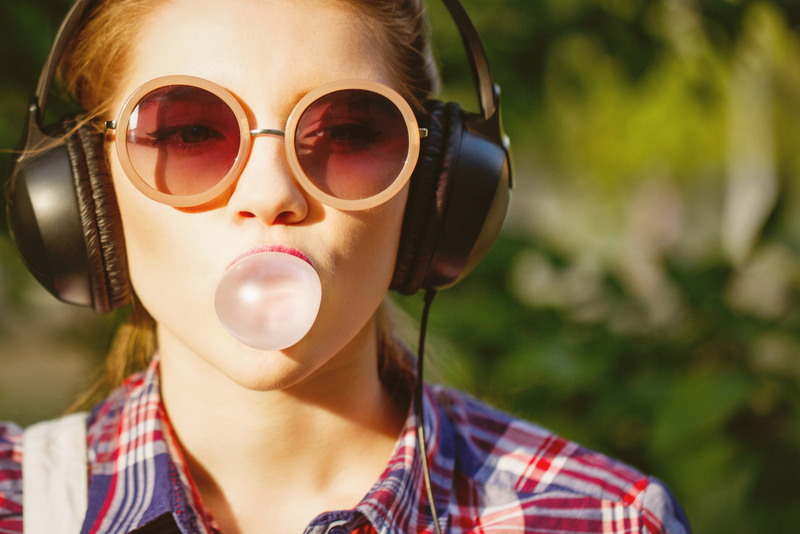 Recent research from the Stanford Graduate School of Business confirms what many have been saying for years: The music you listen to says a lot about your personality and preferences. It can also significantly affect mood. The series of studies from music psychologists at the Stanford Graduate School of Business, whose Advisory Council includes Bill Ford of General Atlantic, William Barnum Jr. of Brentwood Associates, and Riley Bechtel of The Bechtel Group, aims to quantify how music affects us and what it says about our personalities. This is important not just from a psychological perspective, but also for business: the music industry, especially streaming platforms like Spotify and Pandora, could benefit from this knowledge in terms of figuring out the best kind of music to play for users. Music therapy and healthcare can also use this data to determine the best kinds of music to play for preferred results. Several years of research, two extensive studies involving thousands of participants, and the collaboration of an international team brought the Stanford study to life. The researchers were able to come to some solid conclusions, including that personality determines music preferences even more than do demographics or socioeconomics. “By studying the links between musical taste and personality, we can improve our understanding of how to use music to make people happier and healthier,” said Michal Kosinski, Assistant Professor of Organizational Behavior at Stanford and a member of the research team. The Stanford study also did the important work of objectively categorizing different kinds of music so that scientific results can be established. Sure, we have categories like “R&B” and “country,” but the actual definition of these can vary. When it comes to scientific study, however, specifics are absolutely vital. That’s why the study focused on three main dimensions: arousal, valence, and depth. “Arousal” has to do with tempo (fast or slow) and volume (loud or soft); “valence” has to do with whether the song can be interpreted as happy or sad; and “depth” is determined by the complexity both of the music itself and the emotions it encourages. There’s still a long way to go when it comes to studying what our musical tastes say about us. However, the Stanford study and Professor North’s work have done the heavy lifting of creating universal definitions of genres and getting the conversation started.